Large side by side 2family on an outstanding lot. Amazing rental potential. Three full levels of living. New electrical, roof, newer windows, hardwood floors throughout. High ceilings spacious rooms Laundry hookups in units. Sunny EIK with porch leading to large fenced yard. Beautiful tree lined side street. 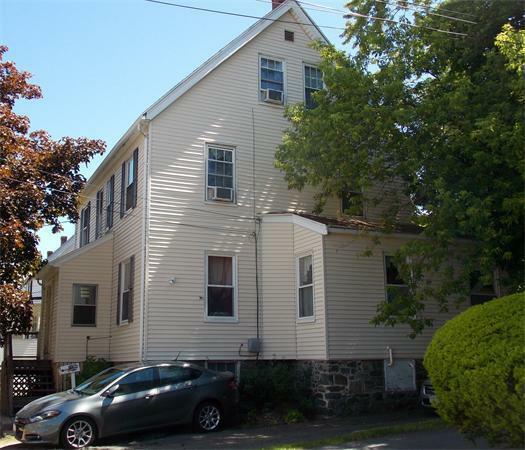 Short walk to parks, local shops, commuter rail to Boston. Parking for multiple cars. Owners unit has open floor plan, two full baths. Fresh paint.